If you want to know something beyond PADI Discover Scuba Diver Course or PADI Open Water Diver Course, then ‘Emergency First Response’ or EFR Course is best suited for you. 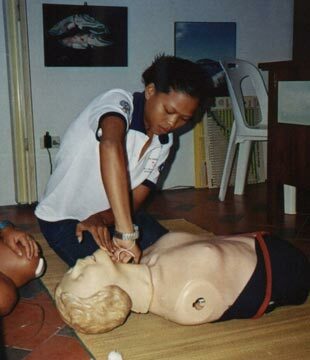 It will broaden your knowledge about primary (Basic Life Support) and secondary care. It is a one-day course and very easy to learn.